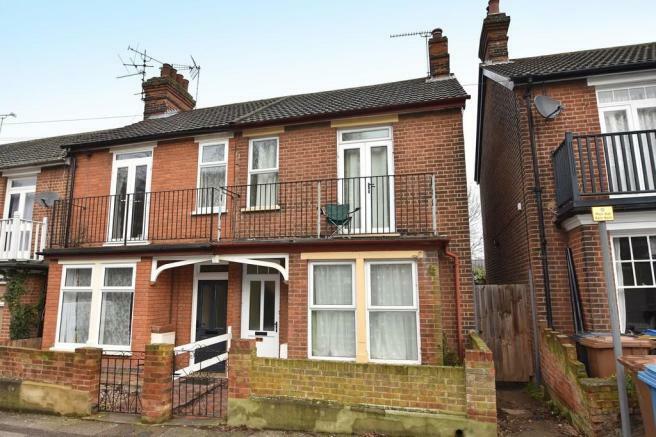 General information This Victorian end terrace house is situated to the east of Ipswich overlooking Alexandra Park. The property is currently let to four students on a 44 week tenancy which expires in July 2019. The rent, which is inclusive of all bills, brings in approximately £1400 per month. The accommodation comprises an entrance hall with stairs to first floor with door off to the sitting room with a window to the rear. There is an opening to the kitchen with a range of base and eye-level units, work surfaces and sink with space for all appliances. There is a doorway to the rear lobby with door to rear garden and access to the bathroom comprising bath, basin and WC along with a built-in cupboard. There is a ground floor double room with window to the front. The first floor landing has access to three further bedrooms, two of which are single size with the main double bedroom spanning the width of the property with built in wardrobes and double doors to the verandah. The shower room has shower, basin and WC. The outside There is a small front garden enclosed by a low level brick wall. The rear garden is approximately 39' in length is enclosed by wooden fencing and laid to lawn. Where? Kings Avenue is situated to the East of Ipswich with views to the front across Alexandra Park. 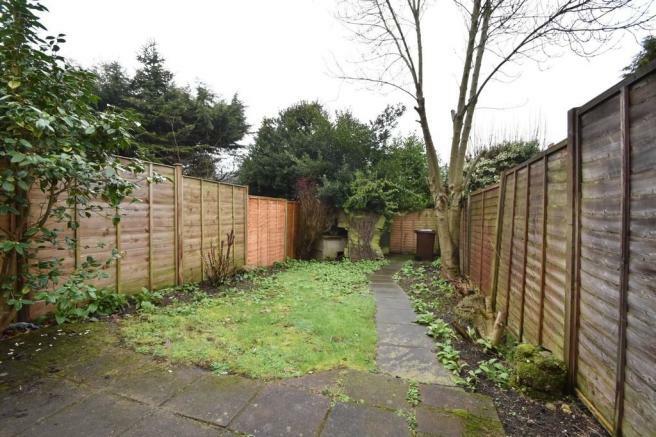 The property is within easy access of the town centre, university and college. A short walk further south is Ipswich Waterfront providing a fantastic range of bars, restaurants and amenities. Disclaimer - Property reference 100989060836. The information displayed about this property comprises a property advertisement. Rightmove.co.uk makes no warranty as to the accuracy or completeness of the advertisement or any linked or associated information, and Rightmove has no control over the content. This property advertisement does not constitute property particulars. The information is provided and maintained by Fenn Wright, Ipswich Residential Sales. Please contact the selling agent or developer directly to obtain any information which may be available under the terms of The Energy Performance of Buildings (Certificates and Inspections) (England and Wales) Regulations 2007 or the Home Report if in relation to a residential property in Scotland.